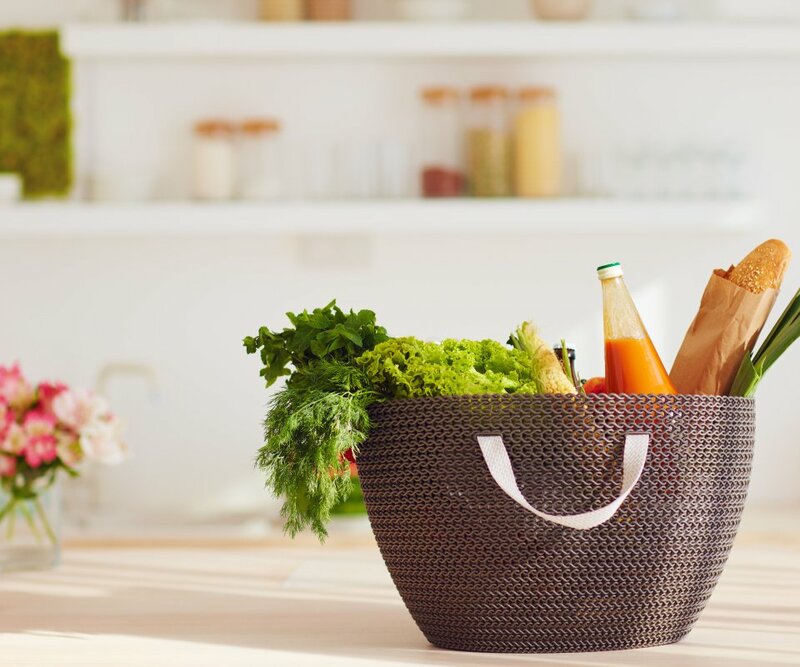 By choosing our exclusive Grocery Home Delivery Service before your holiday in Apulia, you can order your groceries comfortably from home and find these properly stored in your holiday villa, to make your arrival after a long journey as welcoming as possible. This service is extremely helpful for late or Sunday arrivals, especially for families with children, with their special needs. This is our way to make you feel the luxury of being here! You can order a wide variety of culinary excellence and products from Apulia, including fresh dairy products, local bread, hand made pasta, fresh vegetables and fruits, the best wines and whatever you wish to enjoy on your arrival. This service is provided upon request in all our properties located in the Southeastern area of Bari and in the Valle d’Itria. *these services are proudly provided by our trused team of local business partners.